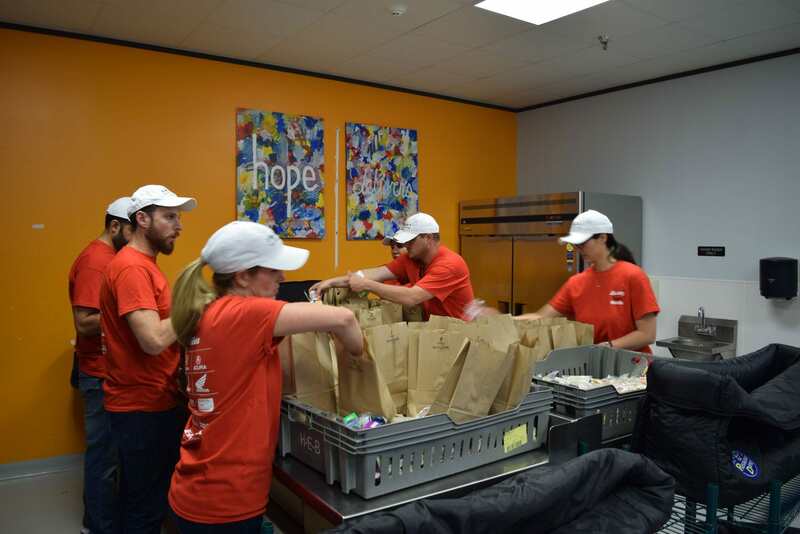 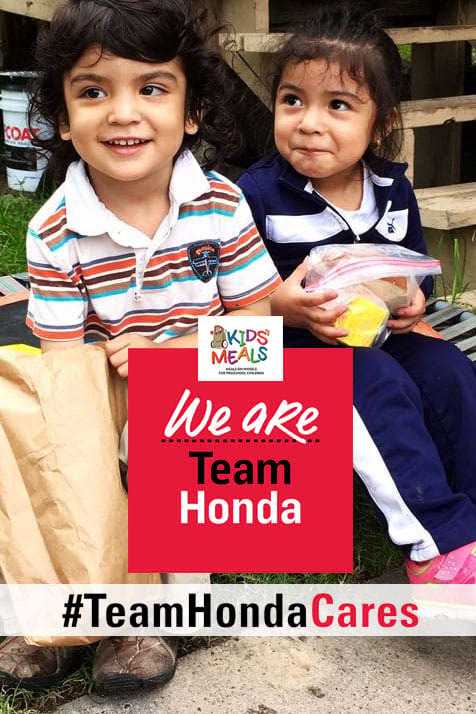 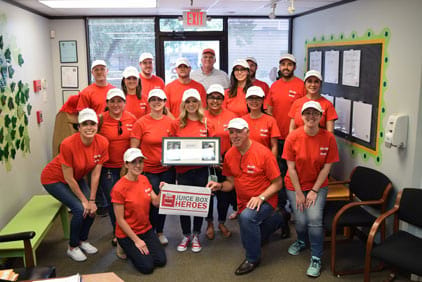 As part of Team Honda Week of Service, we partnered with Team Honda Cares to support our longtime community partner, Kids' Meals, Inc. 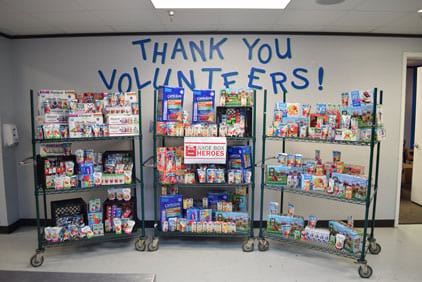 Together we donated 2208 juice boxes to be used in lunches for some of Houston’s hungriest children. 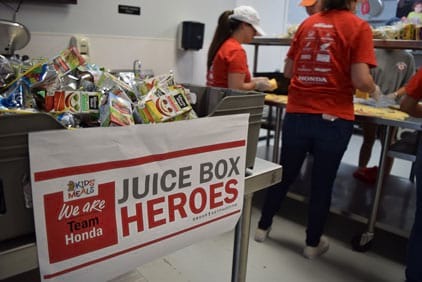 We thank Team Honda Cares for recognizing our efforts this week, alongside those of Sterling McCall Honda and Sterling McCall Acura, in this wonderful video!